A residential lease is a legal agreement, the terms of which can result in a claim by a party to the rental agreement, under Nevada Landlord Tenant Law. The terms of a rental agreement not only explains when each rent payment is due and the amount of each rental payment; it explains other components of the landlord tenant agreement. As a landlord, if you decide to create your own residential rental agreement, you run the risk of potentially violating Nevada Landlord Tenant Laws, should you include provisions that are prohibited under the NRS. You may not realize that you included illegal statements or provisions, but that will not matter should the situation end up in court. Use professionally prepared Nevada Landlord Forms to save you the expense of having an attorney draw up your necessary forms. When you use forms provided by the American Apartment Owners Association you may spare yourself from potential embarrassment should a court decision find that you have committed violations of Nevada Landlord Tenant Law with the wording or conditions of the lease that you create. No part of this information is a substitute for legal advice. If you have questions or believe you have a legal case under Nevada Landlord Tenant Law, you should contact an attorney. (a) There are no restrictions on occupancy by children or pets. (b) Maintenance and waste removal services are provided without charge to the tenant. (c) No charges for partial or late payments of rent or for dishonored checks are paid by the tenant. (d) Other than normal wear, the premises will be returned in the same condition as when the tenancy began. 1. If the court as a matter of law finds that a rental agreement or any of its provisions was unconscionable when made, the court may refuse to enforce the agreement, enforce the remainder of the agreement without the unconscionable provision or limit the application of any unconscionable provision to avoid an unconscionable result. Avoid the possibility that your residential rental agreement might contain any illegal wording or requires unconscionable actions. 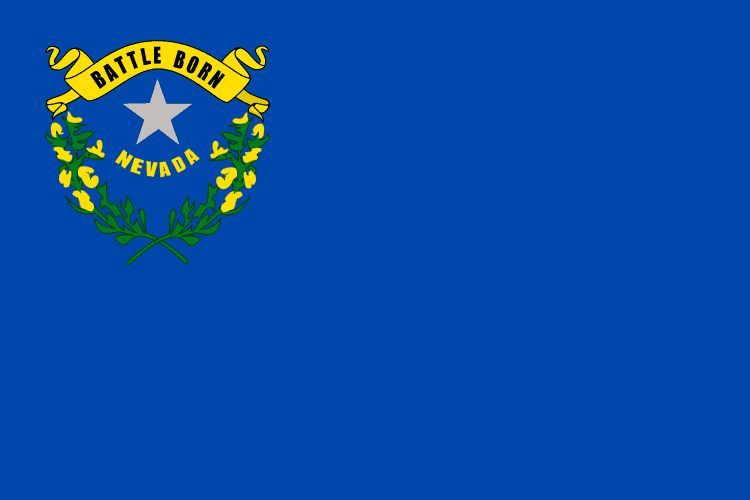 The Nevada Landlord Forms available to you provides professionally prepared rental agreements that will comply with Nevada Landlord Tenant Laws. Obtain your addendum to the rental agreement, extension of the lease form, security deposit disposition, property management agreement, rent receipts, past due rent notice, notice to pay rent or quit, termination of tenancy and other Nevada Landlord Forms that are essential for you to have on hand as a Nevada landlord. Avoid the possibility of a ruling against you under NRS 118A.410 Failure of landlord to disclose required information to tenant. Under this section, a tenant can recover actual damages or $25, whichever is greater, should a landlord fail to disclose names and contact information of owners and property managers. Landlords must also provide identification of other persons who are authorized to act on behalf of the landlord and the name and telephone number “at which a responsible person who resides in the county or within 60 miles of where the premises are located may be called in case of emergency.” The $25 fee recoverable under this section for failure to provide the required contact information probably does not seem like much of a penalty to you as a landlord. However, imagine if every tenant is successful in recovering that $25 fee in court. The $25 fee, plus your court costs and attorney fees will add up very quickly. You can avoid this and similar situations by making sure you have ample supply of necessary Nevada Landlord Forms available at all times. The American Apartment Owners Association provides landlord forms nationwide. Looking for a state other than Nevada?